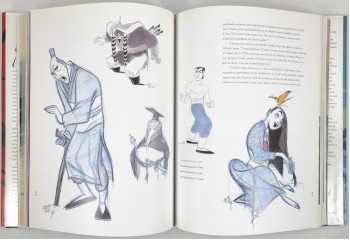 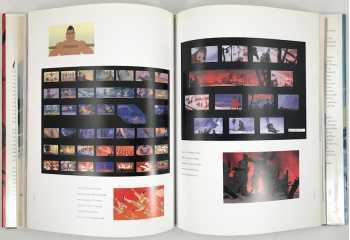 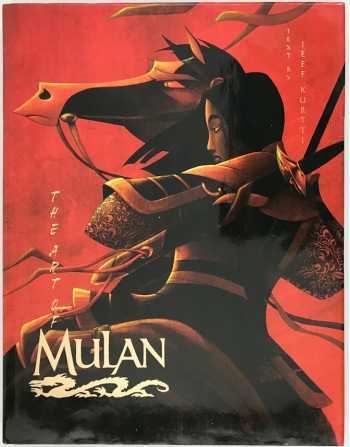 Mulan was the first feature produced in Disney's Orlando studio and it had more than its share of fine artists. 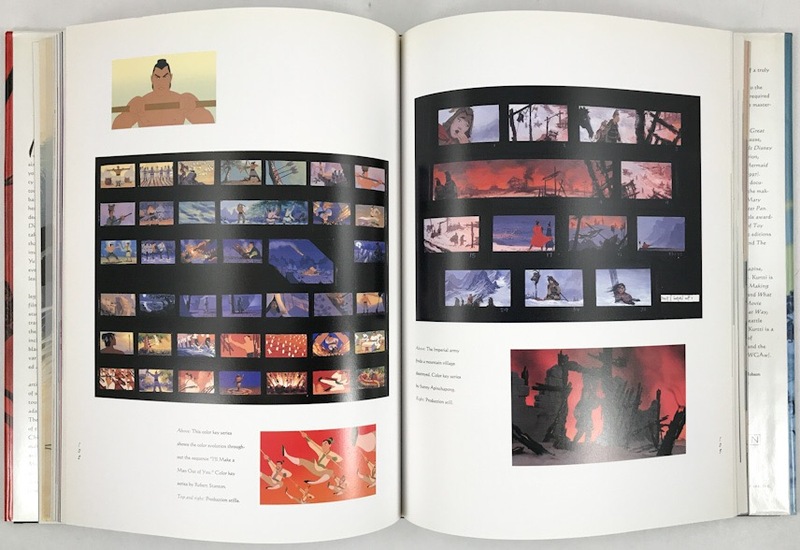 This volume includes art by Tom Bancroft, Chen-Yi Chang, Dean DeBlois, Peter de Seve, Thom Enriquez, Paul Felix, Mark Henn, Alex Nino, Ruben Procopio, Pres Romanillos, Robh Ruppel, Chris Sanders, and John Sanford. 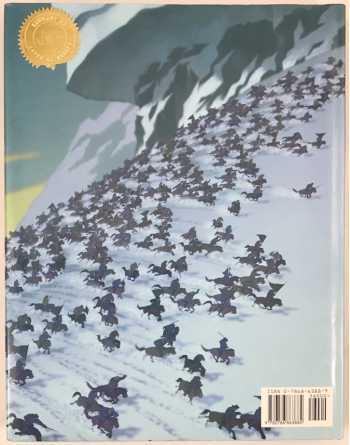 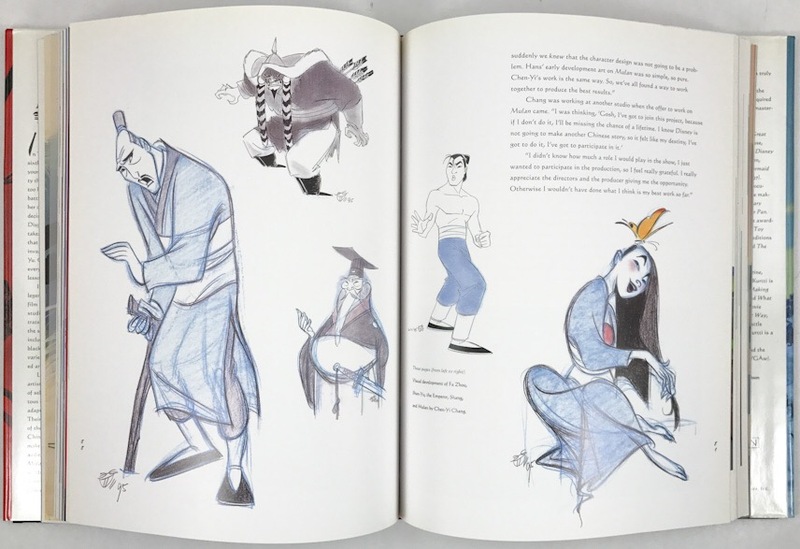 This particular Disney "Art of" book was never remaindered and is scarcer than many of the other "Art of"s.